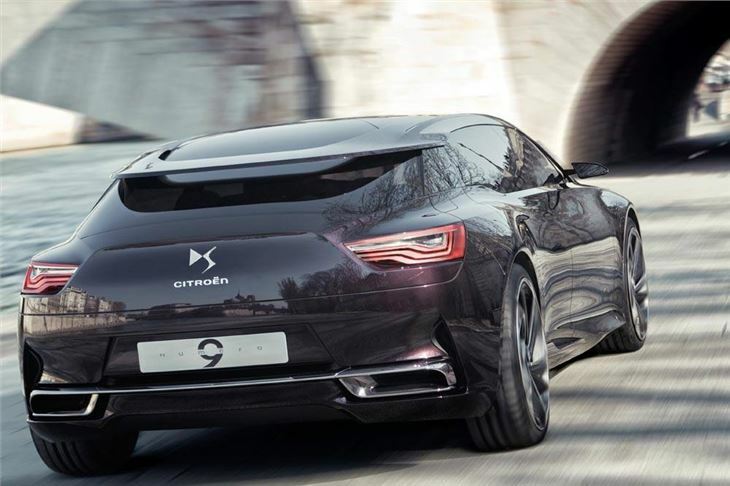 Shooting brake concept car that evolves the styling of the DS5. Won't make it into production. D-segment executive car shown as a running concept car at the Beijing Auto Show in April 2012 and called 'Numero 9' it was used to launch the existing DS line of Citroen cars in China. These are the DS3, DS4 and DS5. But 'Numero 9' has styling cues of the next three DS line models: a C-segment premium sedan, an SUV and a D-segment executive saloon. A new take on the shooting brake body style, Numéro 9 has elegant, thoroughbred looks enhanced with further radical design elements. The concept is designed with plug-in full-hybrid technology; an ultra-efficient system that boasts remarkable levels of performance - 166mpg fuel economy, 50km range in ZEV mode, 295hp, a ‘boost' function and 39g/km of CO2. 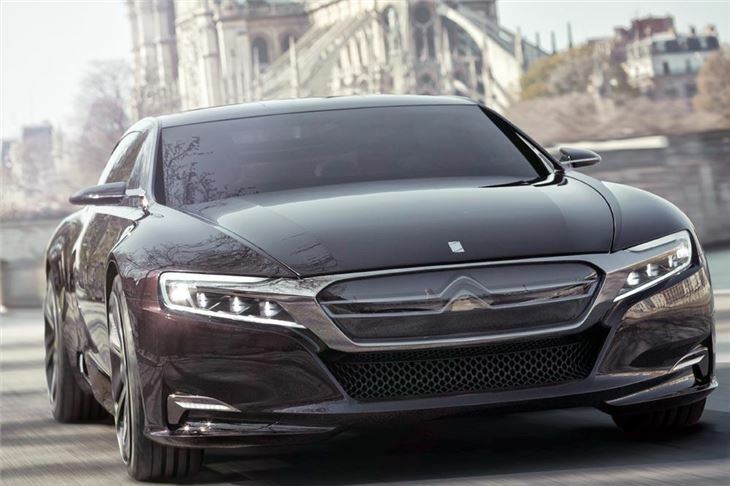 With its plug-in full-hybrid technology, concept car Numéro 9 is also a perfect fit with Citroën's environmental commitments.